Do you believe in the power of stories? A quick browse around Learning Through Literature shows the importance we place on this. In fact, it’s central to everything we do around here. But knowing the power of a great story and knowing how to harness that power are separate matters. We exist to help with both. 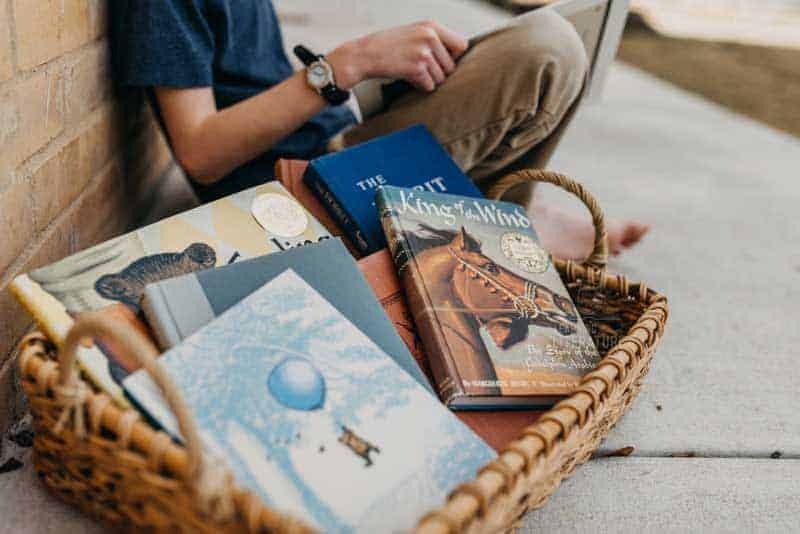 Articles about the learning superpower of books and how stories reach a child’s heart are meant to inspire and motivate. Tools like our Book Finder help you find great books. Our guides help you use them in intentional ways. And intention is what it all comes down to with harnessing story power, especially when it comes to character building. Sometimes we need a simple path to get us started in the direction. 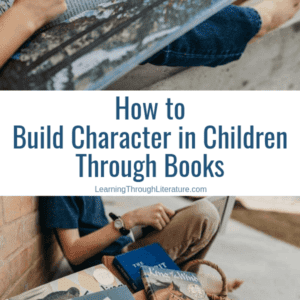 In this article, we’ll explore three steps to begin using books to build character in children. Think of these steps as inspiration, not turn-by-turn directions that lead to a final destination. Every family might use them differently. 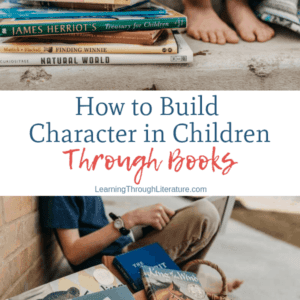 We hope these ideas spark intentional character-building in ways that are meaningful for your family. Let’s look at what we mean by each of those steps. We hope you notice the word “together” in this first step. That’s important. This is not about assigning books to your kids and asking comprehension questions. We can’t emphasize this enough. Be a partner in the process. The impact of your efforts will be tenfold if you do it together. Where to begin? We suggest you start by choosing a character trait to be intentional about for a short time. The goal isn’t to pick a trait you see most lacking in your children. Instead, focus on inspiring them in an intentional way. Dive in. Mix it up. Do it together! 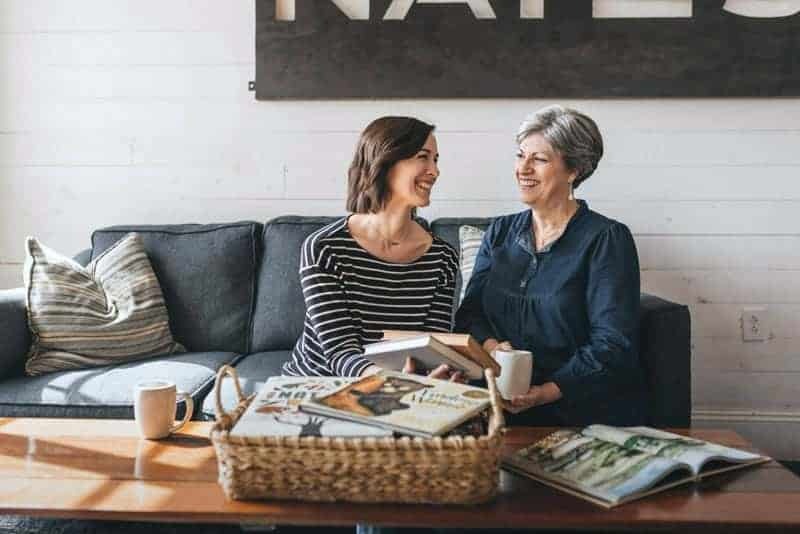 The second step is all about connection: connecting stories to the character trait + connecting as a family while you discuss. Also, discussion helps children understand the value being placed on what was read. Setting aside time for conversation about stories shows them it was worthwhile. Doing it together creates family connection. Maybe everyone didn’t love a story. Maybe it’s a new family favorite. Discuss and connect over it! Think of this last step as enrichment – not essential, but definitely adds to the benefits. 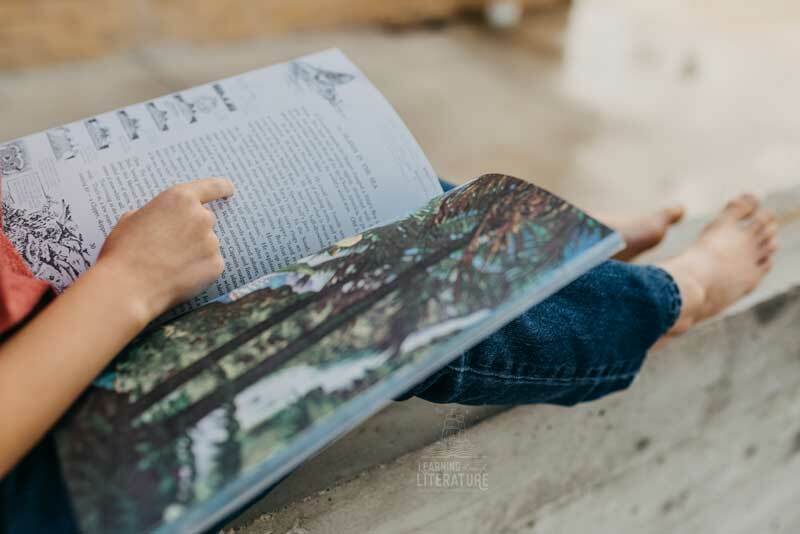 A hands-on experience is not necessary, by any means, for children to reap the benefits of reading for intentional character building. However, a memorable project or experience can serve as a memory peg in their mind for future reference, as well as enriching the connection time. Anything else you’re inspired to try! Recall the discussions you’ve had for various stories, and make comparisons. 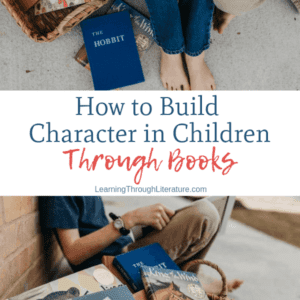 How was the character trait exhibited differently or similarly? Which stories did you enjoy most? Throughout your reading, consider collecting favorite quotes. Read the quotes all together at the end to revisit the stories. Most importantly, a child will recall at later times various stories that impacted their life in a meaningful way. Don’t feel the need to force it and remind them during stressful times. The intentional character building work was done during positive connection time. Discussing and experiencing all of it together creates a strong bond to the information as a family. Now, trust that the stories are embedded in their hearts and will have an impact long after your character trait study is complete. 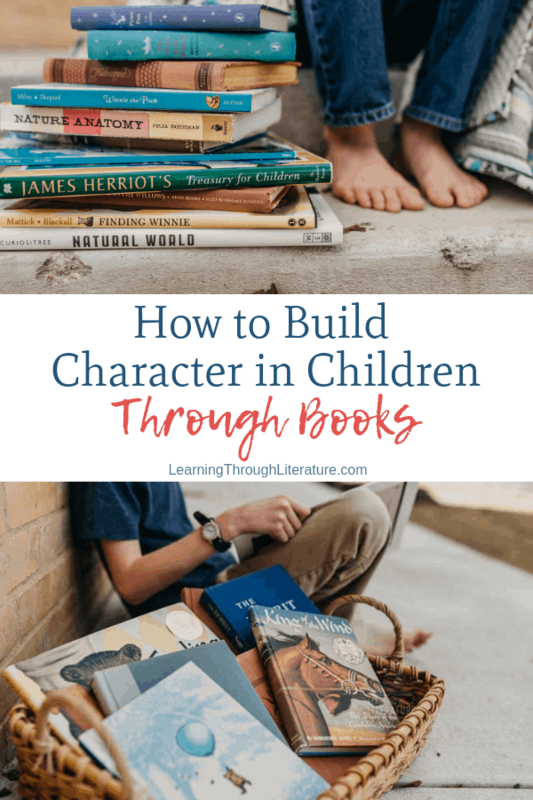 We hope these ideas encourage you to begin using great stories in intentional ways to help build character in your children. It doesn’t guarantee perfect children, but it absolutely guarantees family connection.